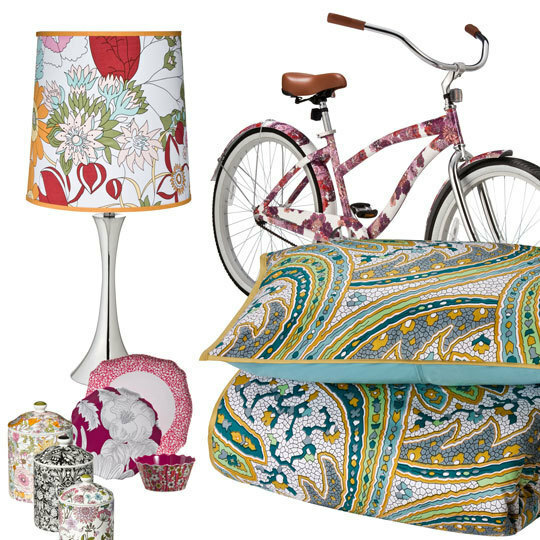 March 14, 2010 is a specially marked day on my calendar - Liberty of London is launching their new line for Target!! I so love the collaboration concept that has struck our retail industries; so many fabulous designers bringing ultra-hip pieces to the masses via affordable outlets. From Jimmy Choo for H&M to Blu Dot for Urban Outfitters - the possibilities are endless!! 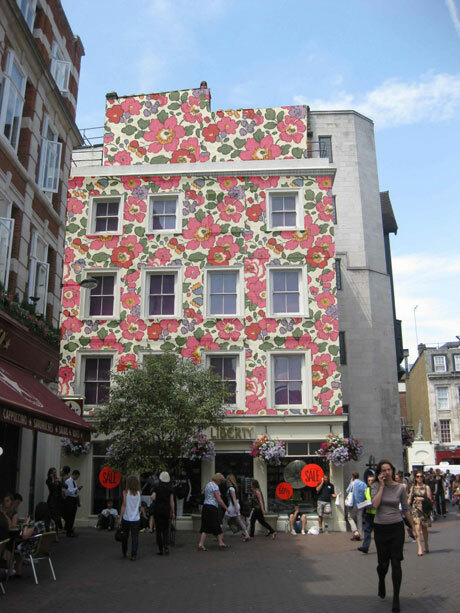 Liberty of London is joining in on the action next month, plastering their iconic english floral prints across the isles of a Target near you - just in time for spring!! !